Delve into the pseudo-psychological world behind the advertising of some of America’s biggest brands. 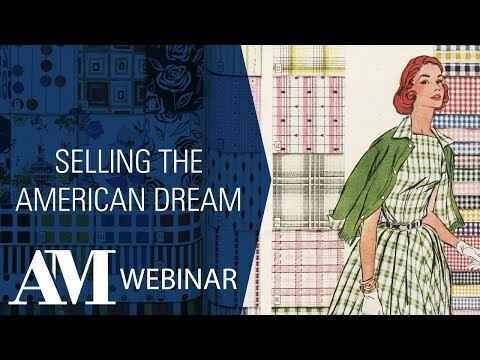 What motivates women and men to buy and how can knowing that be used to sell? 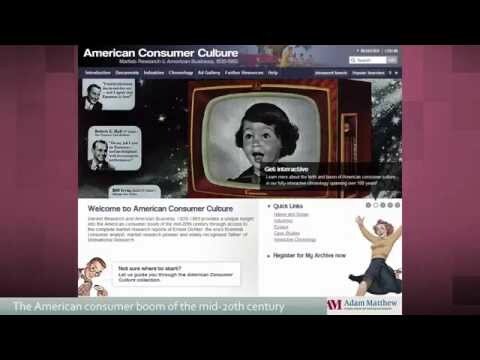 A unique insight into the American consumer boom of the mid-20th century through access to the complete market research reports of Ernest Dichter, the era’s foremost consumer analyst and market research pioneer. The collection is a treasure trove of information on some of America’s best known brands, containing thousands of reports commissioned by companies such as Philip Morris, Chrysler, Exxon and CBS on consumer goods ranging from tobacco and broadcasting to cars and hotels. The work of Dichter and his Institute for Motivational Research provided the building blocks for many of the great campaigns of advertising’s golden age – including Exxon’s famous “put a tiger in your tank” campaign and the slogan “bet you can’t just eat one” for Frito-Lays – as well as facilitating the successful introduction of Mattel’s Barbie Doll. As part of our suite of collections in American Consumer Culture, this collection provides researchers with a wealth of documentation for a range of academic subject areas, including: consumer culture, business, advertising, marketing and psychology.